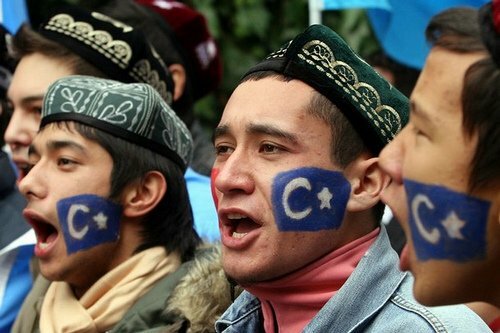 Two ethnic minority Uyghurs went on a stabbing spree in northwestern China’s Xinjiang region last week, killing three police officers and three government officials before they were gunned down by the authorities in the latest violence to hit the troubled region, according to local officials. A court in China’s western Xinjiang region has sentenced to death 12 people blamed for terrorist attacks that killed 37 people in July, state media reported Monday. Xinhua News Agency said the court in Kashgar prefecture sentenced another 15 people to death with a two-year reprieve, and nine people received life sentences. Xinhua said another 20 defendants received terms of four to 20 years. Xinhua reported in August that attackers armed with knives and axes had stormed a police station and government offices in Elixku township before moving onto nearby Huangdi township. Xinhua said the police had killed 59 of the attackers.